Driscoll Property Management is Wisconsin’s premier rental property service company managing residential, commercial and seasonal rentals. Our mission is to provide the very best in residential and commercial property management services! Let us help you with your Property Investment.We can save you TIME, STRESS & MONEY! When you hire us, you will get a professional, trustworthy property management service. From tenant screening, to leasing, to maintenance, to evictions. 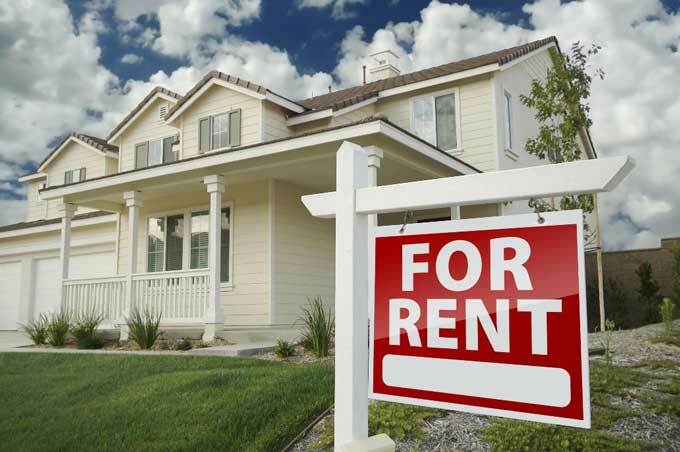 Whether you are an investor with several rental homes, commercial buildings, or an unintentional landlord. It doesn’t matter if you own one rental or several. Our goal is to protect and maximize your property investment.